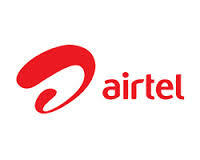 2.1 How to take balance loan in airtel ? 3.1 How to take Talktime Loan in Idea ? 3.2 How to Ask Talktime in Idea ? 4.1 How to take Loan in Vodafone Sim ? 5.1 How to get in bsnl ? 6.1 How to Get Main balance loan in tata Docomo sim Card ? Urgent Need of Talktime then Dial this Loan ussd code Number and Instant Get Free Main balance in your airtel , idea , vodafone , reliance , Aircel , Docomo , Bsnl and any other networks Sim cards. We also share Ussd codes of how to request or transfer balance or talktime from your friends if you urgent need then they can transfer some balance to your number by this ussd codes. Anytime you are in Emergency or any other reason or you don’t have Enough balance to make call and we are far way from place so recharge is not Possible at that time this Service helps and Made Lots of Work Easy. 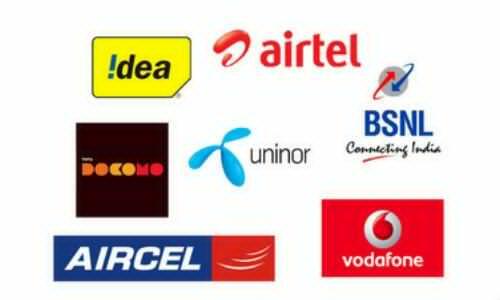 This Talktime Main balance Load ussd codes Number helps you to take Free Balance in your network , we describe step by step method to take balance loan in airtel , idea , vodafone , reliance , Docomo , bsnl and all other networks. You don’t need active internet in your mobile to take balance loan because this is Ussd code method which is very simple and working on any mobile phones its doesn’t matter mobile is 3g , 4g or 2g. Your Talktime Loan is instantly credited on your mobile. Some networks provide Rs. 5 , Rs. 10 , Rs. 15 with 1 , 2 or 3 days validity. So read Below how to take balance loan and how its works ? How to take balance loan in airtel ? Firstly Dial this ussd code *141*10# or Call 52141 to get Talktime loan in airtel. You”ll see many Options Now choose How much you wants ?. Done ! You get balance Loan Successfully on your airtel number. Dial *141# Code from your Friends or Sender Mobile. Now Select Option 1 for share talktime. Enter your Friends Number or in which you wants to transfer. Enter amount and Confirm it and Submit. 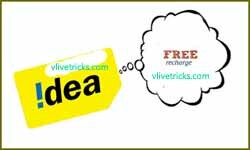 How to take Talktime Loan in Idea ? Dial *150# or *150*10# From Your Mobile Dialer. Now Follow Options By replying Commands. How to Ask Talktime in Idea ? Dial this Ussd code *191#. Now Reply by “2” for Balance Transfer. 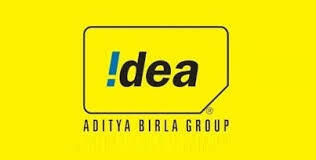 Enter Idea mobile number in which you wants to transfer balance. 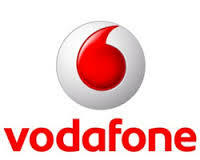 How to take Loan in Vodafone Sim ? In Vodafone No any Ussd code is available for Balance loan. You can also call 1241 tollfree number. Firstly Dial *131# or Follow Instructions. Or You can Send by this Ussd code *131*enter amount*mobile number# (*131*30*7978978979# and hit Call key , Balance is instantly transferred. How to get in bsnl ? 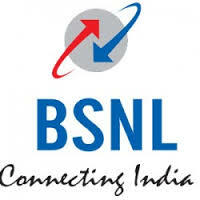 Bsnl users can take talktime loan by Just sending simple tollfree sms. Choose How much you wants and follow instructions. You get Balance loan instantly in your bsnl mobile number. Send message in this format – Type GIFT <Mobile number> <amount> (Example- GIFT 9452850045 50). Receiver’s Mobile number Instantly credited. 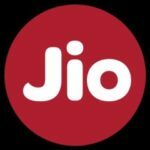 How to Get Main balance loan in tata Docomo sim Card ? Dial this Ussd code – *444# / *369#. Or send sms ‘LOAN’ to 369 . Send sms in this format – BT <MOBILE NUMBER> <AMOUNT> (EXAMPLE – BT 8585854585 50). 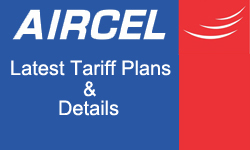 Call this Toll Free Number – 12880 from your aircel number and Follow ivr instructions. You can Also get talktime loan in aircel by just sending sms ( Type LOAN and send it to 55414. Dial this Ussd code – *122*666# . Enter Mobile number in which you wants to transfer talktime. Dial this Ussd code – *141#. Or Send sms “YCR” to 51234. You can only transfer balance in same Network only. You need to pay extra charge on Transferring talktime. Many Operators needed 3 Months Old Sim for eligible for Loan. For taking loan, You Have to pay Some extra amount. You have to pay First Old loans. When you will recharge , Loan will automatically deduct from your main balance. I hope this Ussd codes for take main balance loan Number in airtel , idea , docomo , vodafone and other networks is helpful and worked for you. Don’t forgot to share it with your friends. Check our earlier post of How to Transfer Balance in all Networks if any code is not working above. 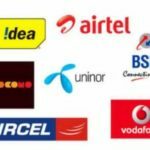 Discussion on "Talktime Balance Loan Ussd Code Number for Airtel, Idea, Vodafone, Bsnl"